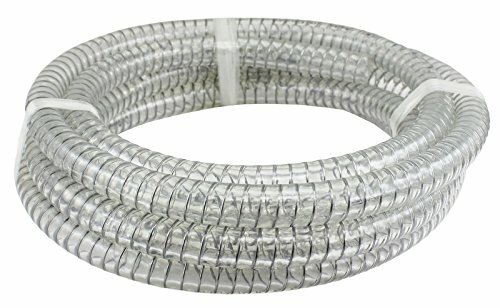 Our Standard Clear Suction Hose has a white helix and is for use in general operations for the transfer of water, wash down, jetting, dewatering and irrigation. 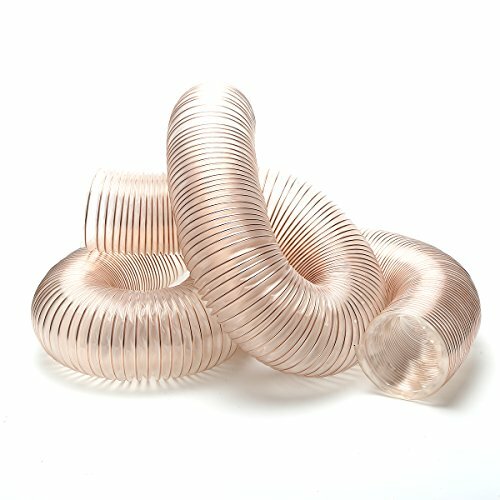 It is lightweight and flexible with a smooth, no-restricting PVC tube that provides durability and is abrasion resistant. The PVC cover is also weather, ozone and UV resistant. The clear and white hose is smooth both on the inside and the outside and works well for large volume transfer operations.. 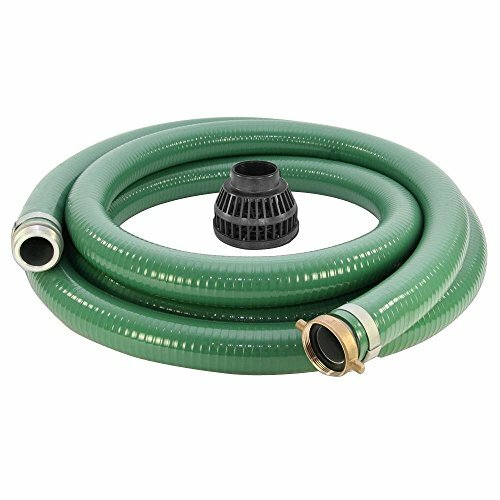 This hose is very strong, yet relatively lightweight; it resists twisting and kinking; it does not absorb water and is mildew and ozone proof. It can be coupled with aluminum, malleable or Gator Lock shank connectors or quick connects through a variety of methods, including standard hose clamps or crimp on connectors. 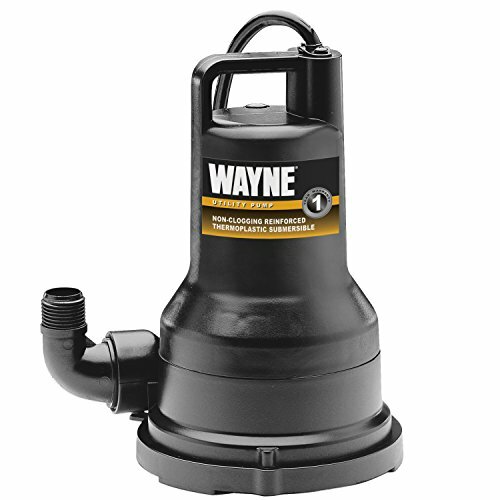 Use it for suction, discharge or gravity flow of water, salt water and mild diluted acids in construction, agriculture, mining, rock dusting, wellpoint systems, septic systems or equipment rental. Pvc tubing is a polyvinyl chloride plastic with plasticizers to make it more flexible and transparent. The steel wire design helps reinforce the strength of the hose to allow for both high pressure and use in suction applications. 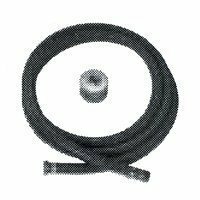 The hose is capable of maintaining full vacuum at room temperature. The Duda Energy steel wire PVC tubing works excellent in many fluid applications where general chemical resistivity and high pressure handling is required. For industrial use only. This PVC tubing may not be used with food products or drinking applications. "We're unable to ship this item to: AK GU HI PR VI"
Wayne AU2HK1 reinforced hose and fittings kit for gasoline powered utility pumps. 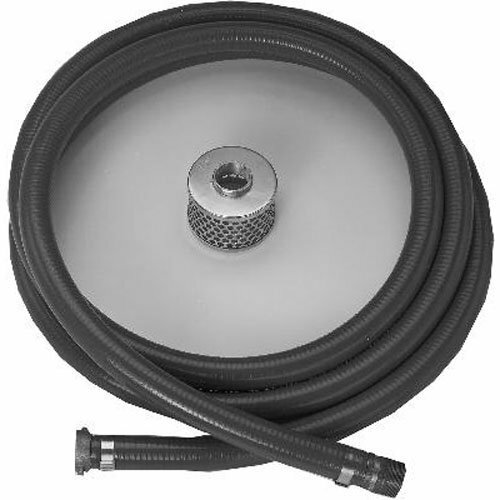 Includes suction hose, discharge hose, suction strainer and hose barb. - This clear PU hose is super strong abrasion, chemical and puncture resistance, which is an excellent solution for dust collection, fume ventilation and material handling applications. 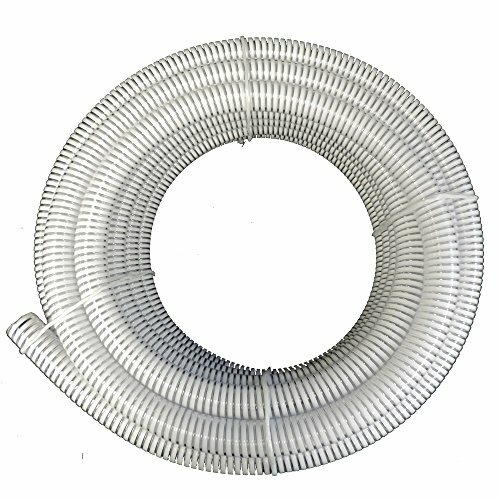 - This super strong hose will not collapse under pressure from your dust collector. 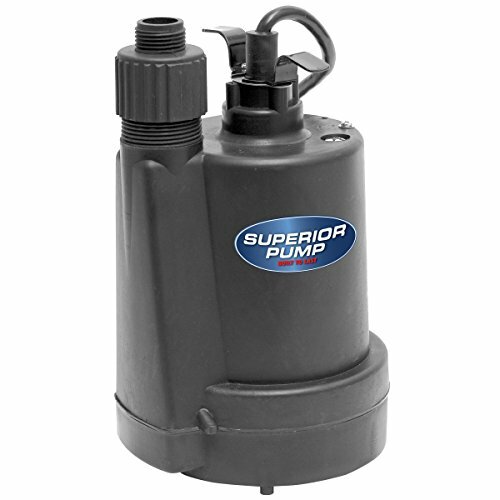 - Super-light weight and flexible construction allows you to position the hose exactly where you want. - Clear material helps you spot blockages during operation. - You can use it for dust collection systems, food and pharmaceuticals, paper industry, oil mist/spray extraction, leaf-blowing, and wet/dry process conveyance applications. - For woodworking, this hose is ideal for using with CNC routers, molders, planers, table saws, sanders, and closed loop transfer systems.